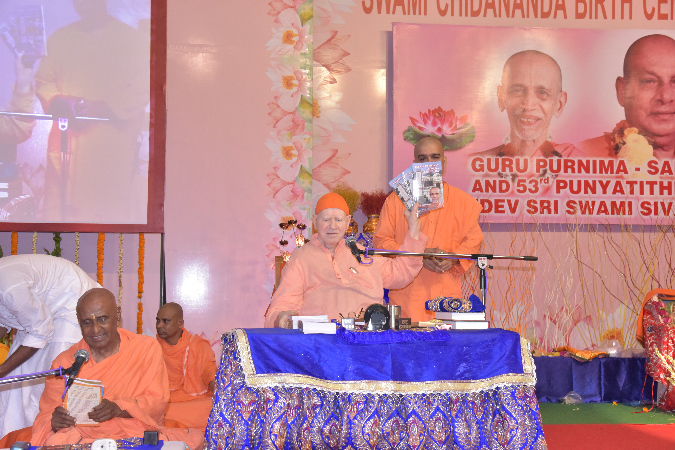 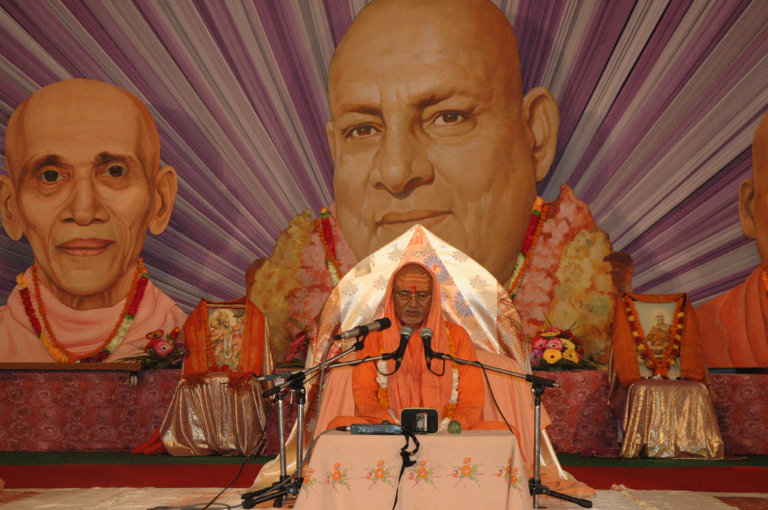 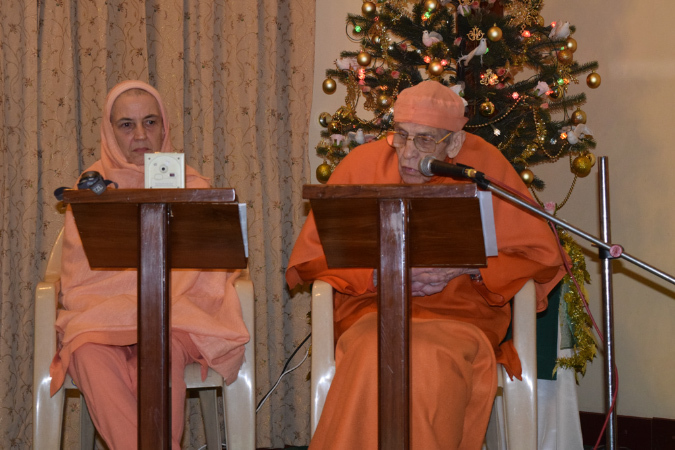 Brahma-Muhurtha Meditation and prayers, recitation of Stotras on Lord Shri Viswanath and Shantipath. 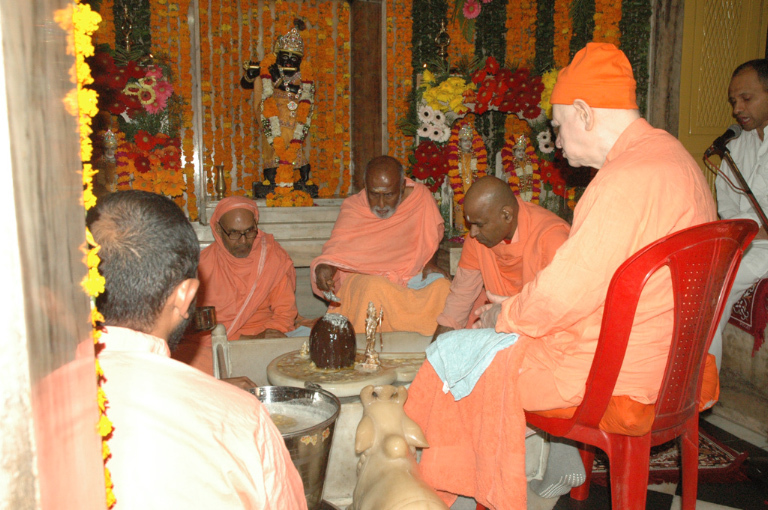 Prabhat-Pheri starting from Shri Viswanath Mandir. 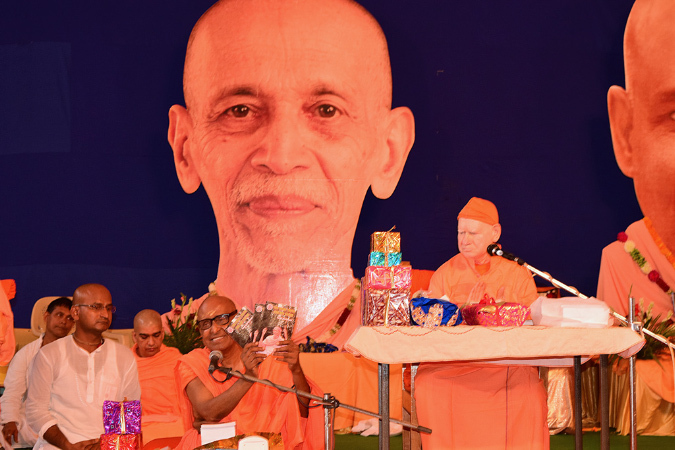 Panchakshara Mantra and Vasodhara Havan for the welfare of all and for World-peace. 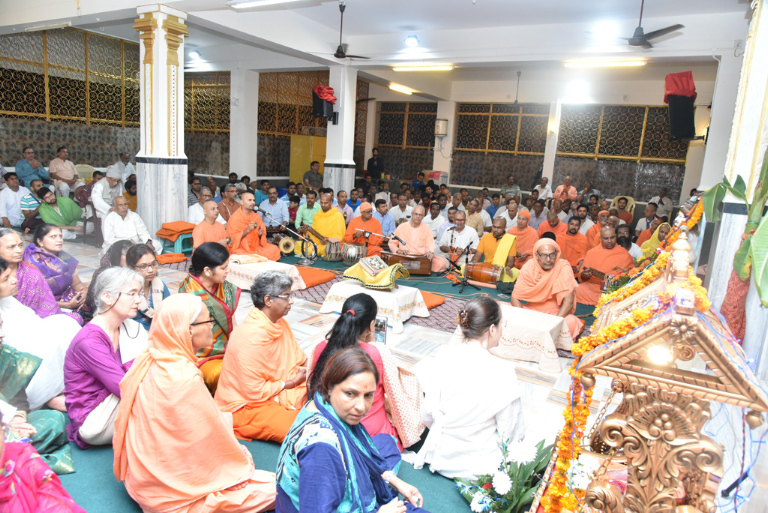 Solemn & Grand worship of Lord Shiva throughout the night with Abhisheka, Archana & chanting of Rudra (Namaka & Chamaka) besides Akhanda Kirtan of Panchakshara in chorus. 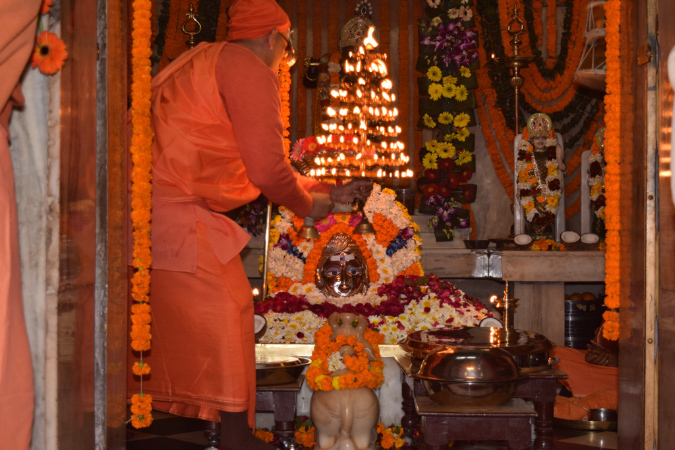 There will be four special worships in each prahara(every three hours) during the night. 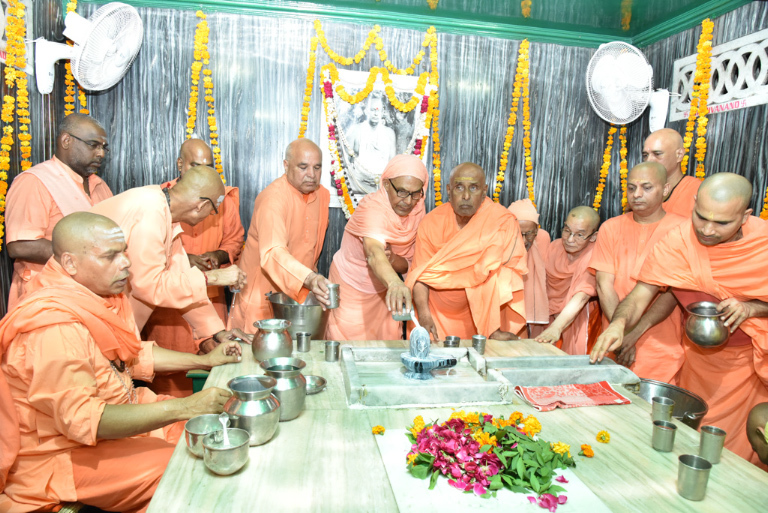 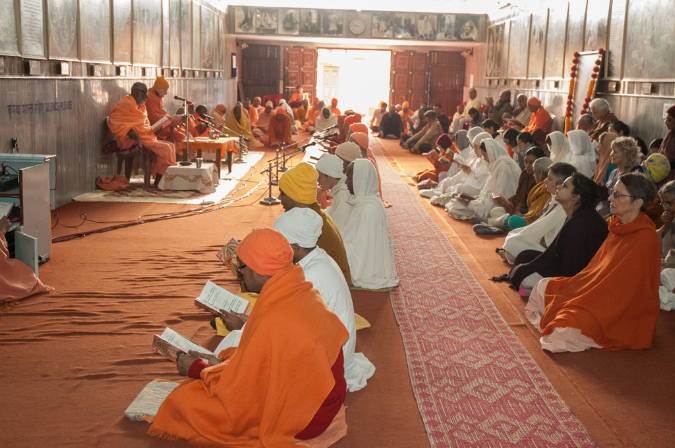 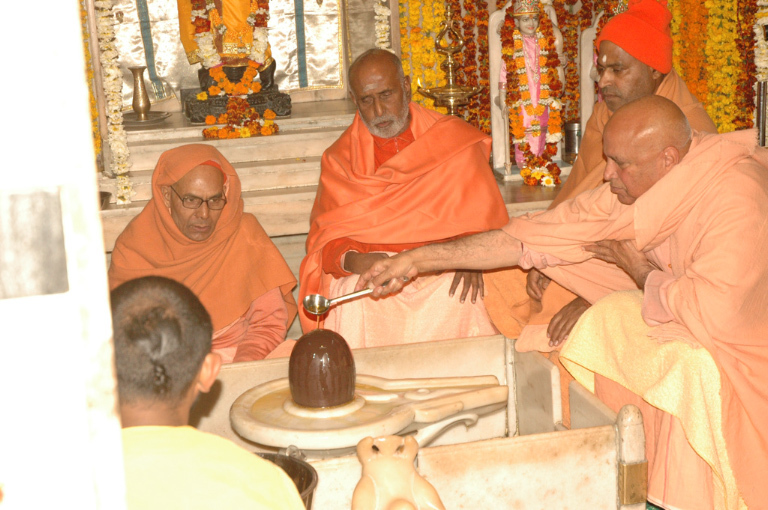 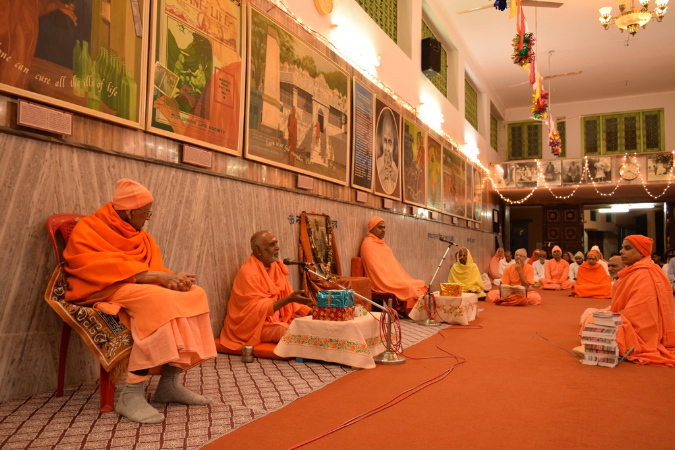 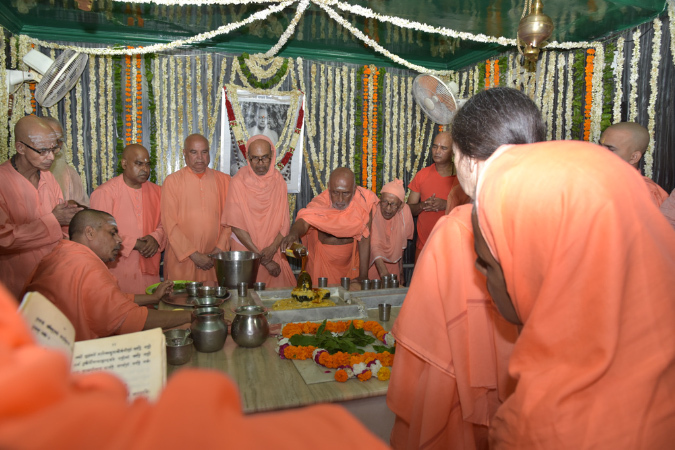 After conclusion of worship, the Maha Prasad will be distributed at ‘Dining Hall’(Annakshetra). 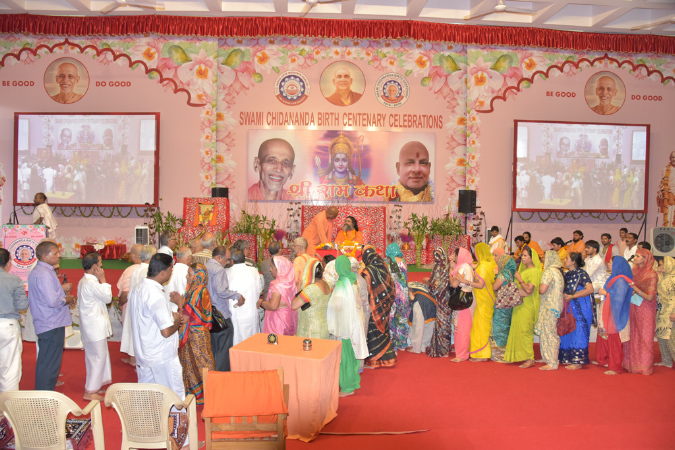 On 04th Mar 07:00 A.M. to 06:00 P.M.
ALL RESIDENTS, GUESTS AND VISITORS ARE CORDIALLY REQUESTED TO ATTEND THIS SACRED AND JOYFUL PROGRAME.